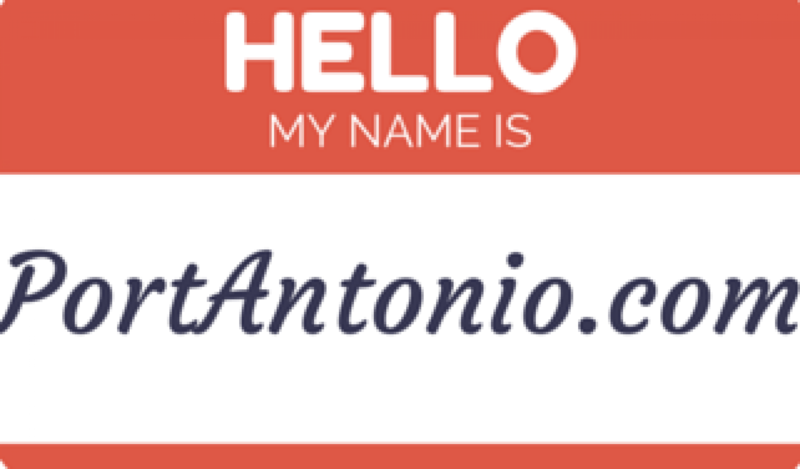 Welcome to the updated PortAntonio.com! A well known reply to almost any situation, problem or happenstance in Jamaica is "No Problem!" So when the old version of PortAntonio.com crashed, we said, "No Problem!" and started working towards a brand new site that really showcases the best place in Jamaica... Port Antonio. 'The Port Antonio Post' will bring to you thoughts on all things Porti (pet name for Port Antonio). As a town and Parish Capital, Port Antonio thrives from the strength and ingenuity of its people with the gorgeous Caribbean geography as a perfect stage for this miraculous journey of life in Jamaica.